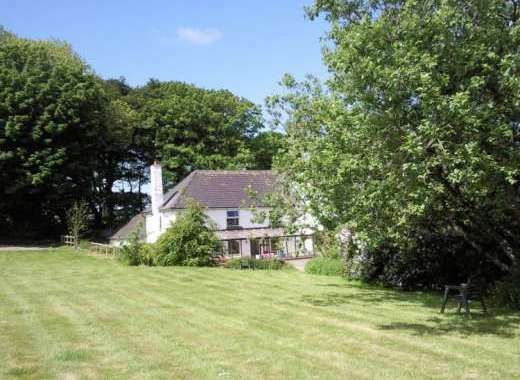 Contact Sykes at Puffin Dogs-welcome Cottage, Northern England on 01244 500 540 or complete the enquiry form. Puffin Cottage is a very well presented one bedroom stone-built holiday cottage situated just over a mile from the lovely seaside town of Alnmouth and could be a great base from which to discover some of the best of the Northumberland coastline. Visit castles, sandy beaches and pretty towns and villages on days out in this area of England and enjoy a stay in a lovely homely holiday cottage where you can eat in as well as out depending on your preference. 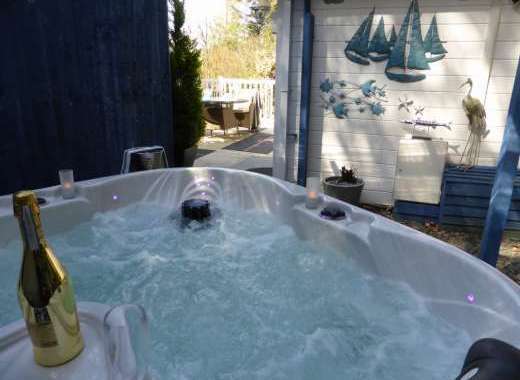 All the accommodation at this holiday home is on the one floor and with a double bedroom and a cottage garden, this is a fantastic cottage for a romantic break. Also at Puffin Cottage there is a comfortable lounge featuring an inglenook fireplace and woodburner and a dining area, a modern kitchen and a bathroom. 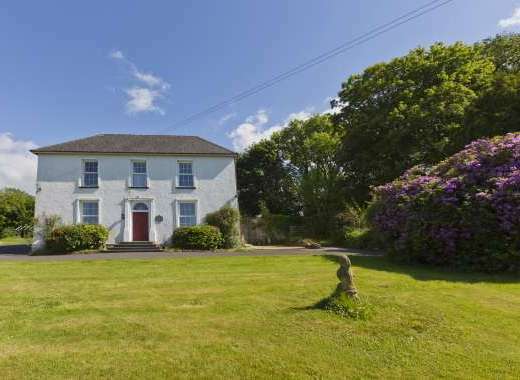 There is gas central heating throughout and the property is pet-friendly and welcomes one well behaved pet dog. The nearest beach is one and a half mile's away at Alnmouth and there are a number of good golden sandy beaches dotted along Northumbria's coast.